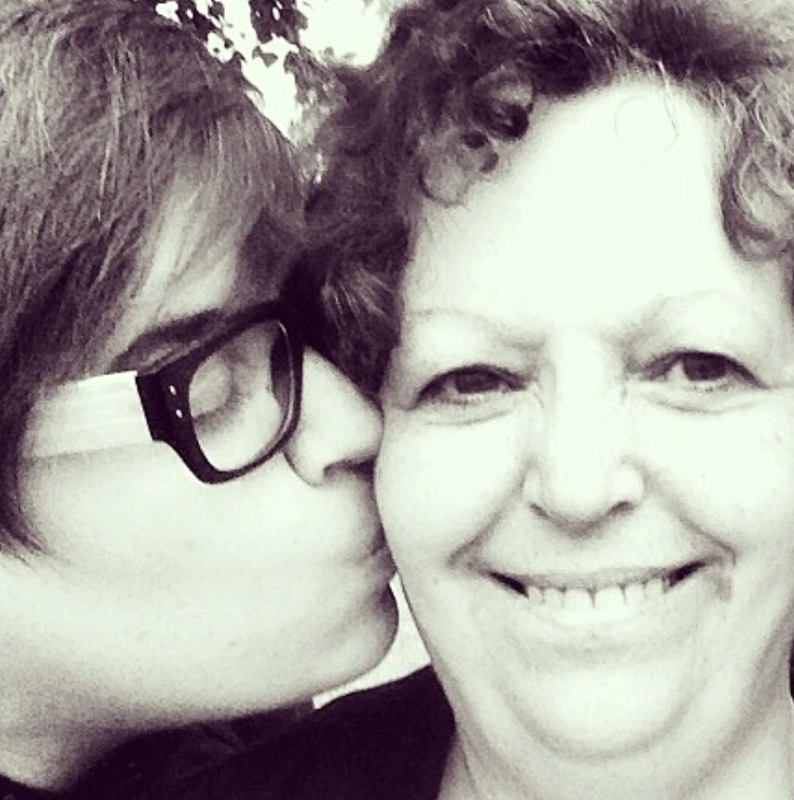 Ok, so this story is about my mom…well not completely, but it starts with her. But before I go further I should tell you a little bit about her. 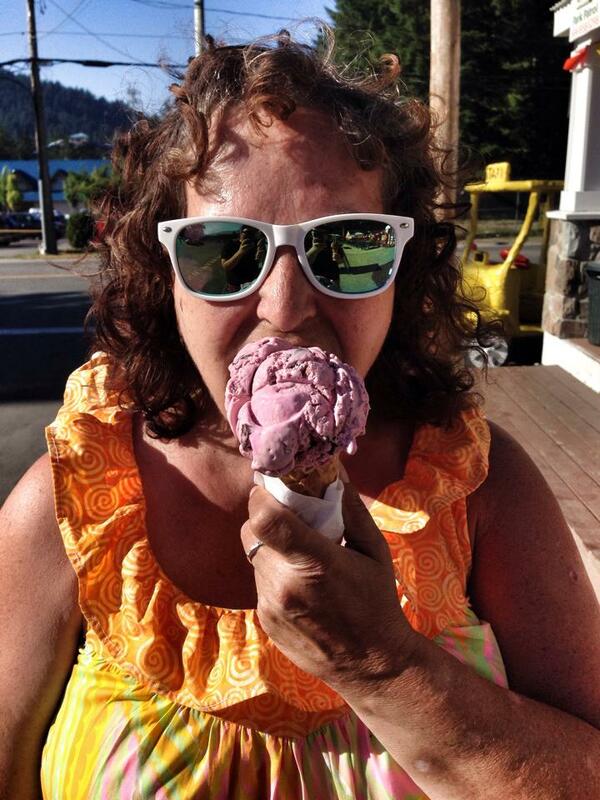 She loves lays chips and the colour blue, buying tables, going to the dollar store, quilting and the beach. 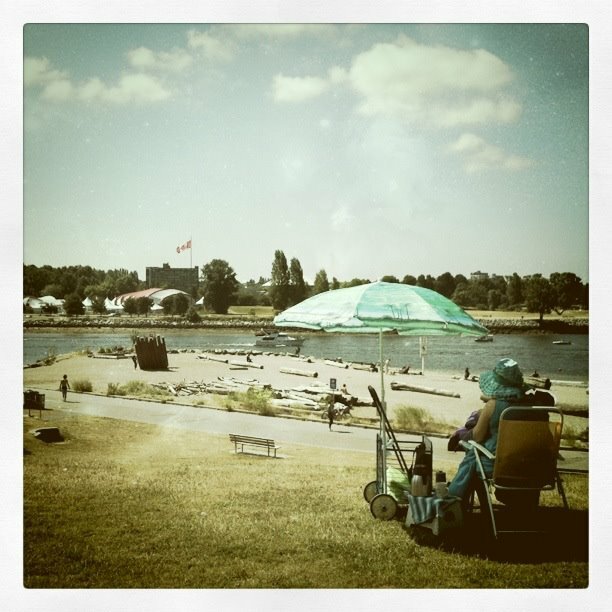 In fact, you will often find her at the beach with a table, wearing the colour blue eating lays chips and quilting under an umbrella that she bought at the dollar store. Anyways, So her and I both live on Davie street, 3 blocks apart. She proudly declares herself as “living in the heart of the village,” and we will often meet at our neighborhood coffee local, Melriches. One other thing about my mom is that she is very reflective and often bursts out profound one-liners. Like one time she called me up and left a message on my phone that simply said, “Shelley, I’M IN LOVE!” and then I made this face. Only to find out later that she had recently watched a documentary about Leonard Cohen and convinced herself that he was her true soul mate. ANYWAYS…So one afternoon, as we sat at Melriches, and she declared, “you know, we could all learn a lot from the gays.” And then I made this face. Before I could respond, however, she continued into a lovely monologue about how happy she is that she lives in a community that values diversity and how everyone is different and that it’s ok! And she’s right, people CAN learn something from people who are gay, and she CAN walk down the street in her fluorescent moo-moos and matching crocs, and the only people who turn their heads to stare, are women (and men) who want to know where they can buy a set. She absolutely meant no disrespect to gay people, (or her daughter) by calling us an adjective, so I used this opportunity as a teachable moment. Now one more thing you should know is that I inherited a few things from my mother. We are Danish, We both have cute toes and apple shaped bodies, and we both manage some mental health issues. “I know ma, but what if people called you an adjective, like crazy?” (Which we have both extensively experienced in our lifetime)…this one got her. So we de-constructed this a bit, and discussed different adjectives we had experienced and compared them with each other. What made some terms ok and not others? Some terms were adjectives. Some were nouns. Some were used grammatically correct and others were not. And some were mean and should never be spoken. We used the stem, “If we saw each other walking down the street, what would we say?” as our litmus test. We tried everything! So we eventually agreed to just call each other by our names Ma and Shelley. My mom learned her adjective lesson, and we moved on to the next profound reflection. BUT THEN!!! I started thinking (and we all know what that means) sleepless nights and multi-tasking through meetings. Labels! We all do it. We label and categorize our students all the time, well-meaning or not. Our days as educators are constantly FILLED with words associated with and used to describe kids. I remember the days when I was a student and the words used to describe me. I thought about myself as a teacher, a consultant, a speaker and a person and the words I use to describe others. … And then I started to make a list, and I have been adding to it…for 3 days. Let me also just mention that the words I have listed have been heard in a variety of contexts including (some more surprising than others)– My UBC class, a special education conference, a collaboration seminar, IEP meetings, a staff room, the pub, coffee with a parent and dinner with colleagues, to mention a few. Regardless of setting, person, time, and/or tension, labels and categories were present, and I am just as guilty as any. May I present to you… the list. Low, modified, bright, illiterate, adapted, gifted, slow, modified, special, low end, waste of space, gay, Deaf, learning disabled, bad, poor, handicapped, Queer, good, problematic, core, vulnerable, grey area, crazy, smart, problem, downs, normal, low and slow, mute, non readers, bottom of the barrel, Chinese, drug users, challenged, teachers pet, high flyers, special ed, behaviour kids, brown, life-skill, brain damaged, Tier 1/2/3’s, resource kids, risk takers, Natives, on the spectrum, Muslim… and lets not forget the acronyms!!!! A’s, H’s, G’s IEP kids, ELL/ESL kids, SPEDS AND of course the ever present – Those are “your” kids (which I realize is not an adjective). NOW thank goodness I didn’t hear anyone say the R-Word because I may have tripped them. I will let you decide which labels were used appropriately or not, but I will point out the discrepancy between positive and negative terms. Which labels were you called? Which would you add? I know you remember them; they are not words we forget. Why do we do this? Why do we need to group people into categories? Is it more effective, efficient, shorter or easier to remember? Is it what we hear, or all we know? Or maybe we say them to harm. I have been told, that some people say them because they can’t keep up with the political correctness. But I don’t know. Are these reasons good enough? I mean, would you ever see a person on the street and say, “Oh look, here comes a paraplegic” because it is efficient to say? NO! Another important question that I ask myself all the time is, if you heard that, would you say something? And to be honest, I didn’t say anything anyone in my 3 days of listening. Why? 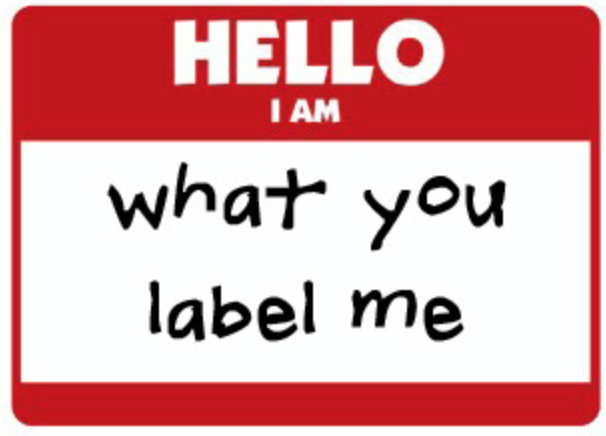 Is there a point, however, where in our label obsession, we forget the person we are labeling? 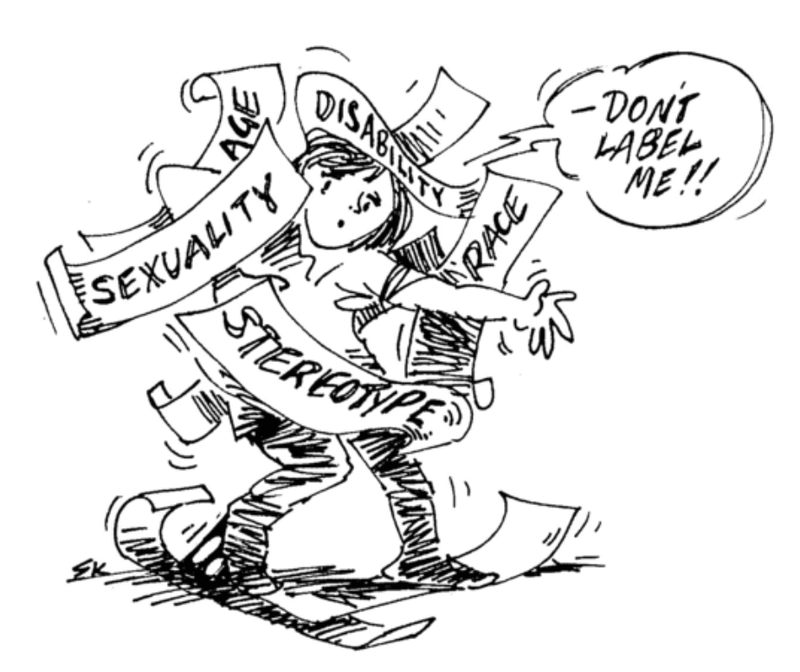 And additionally, how do the labels we place on others affect the people we are labeling? 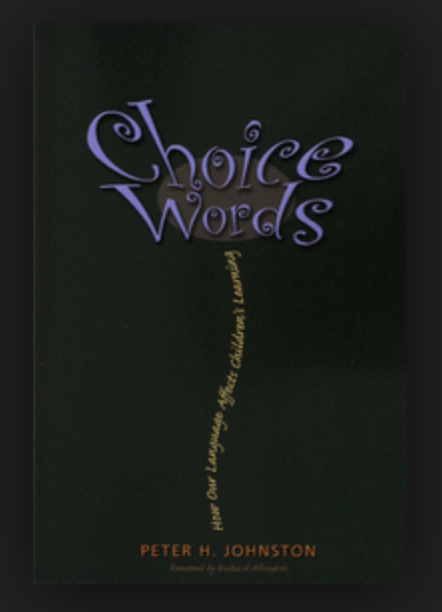 In the book “Choice Words” by Peter Johnston, he reminds us that the language we use creates us and defines the world we live in. The words we use also make a difference to how people see themselves and how they exist in our world. Words are powerful! SO, with the help of colleagues, a few articles and my mom, here is some criteria and guiding ideas to assist you in the use of words. There are some groups that use labels to define their culture (for example Deaf, Queer, Danish, Muslim, Canucks, and some people with Autism.) 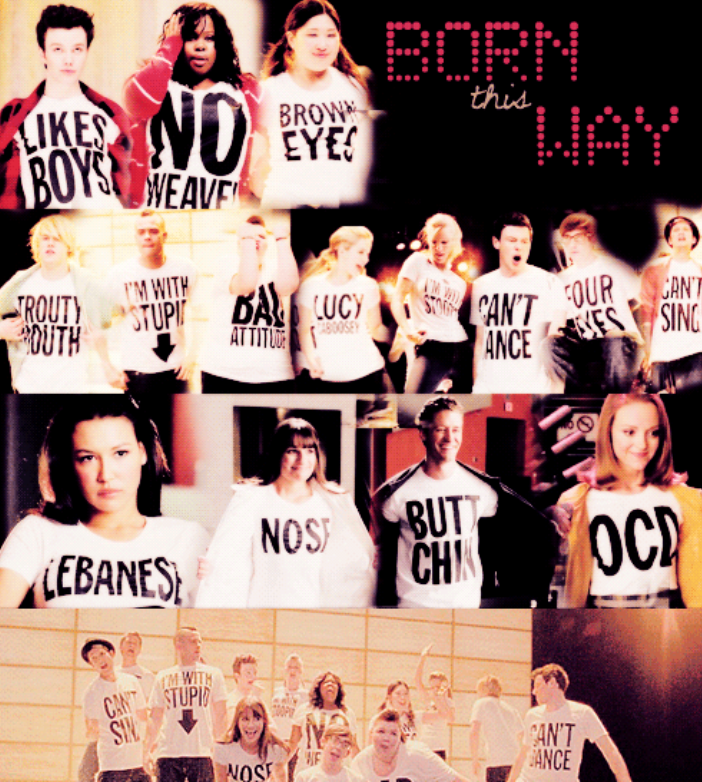 If this is you, slap a capital letter on the word, put it on a shirt and wear it with pride because you were born that way baby! Say the following labels only if you want to get tripped by me. (Bottom of the barrel, low and slow, waste of space etc.) Just. don’t. PLEASE!!!!! 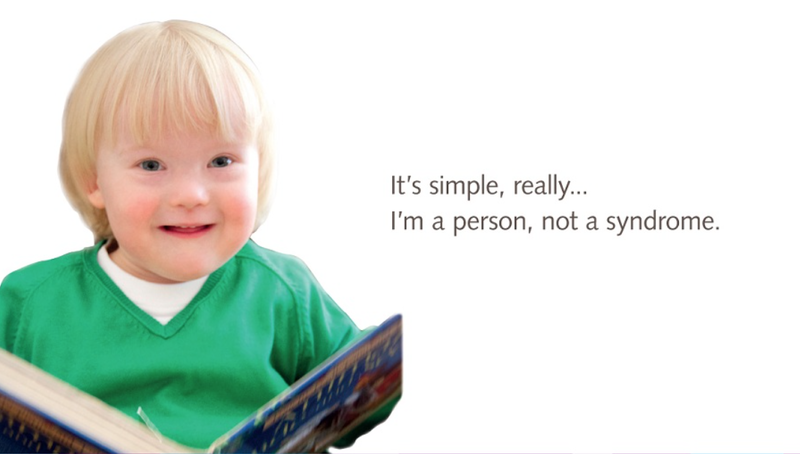 Regardless of adjective or noun… Avoid “a/an or the”, followed by label and a period (For example, An Autistic. A Gay. The bright kids. The Queer. A gay daughter). There is a movement called person-first language that I encourage everyone to explore and reflect on. I have linked some articles below to help you do this. 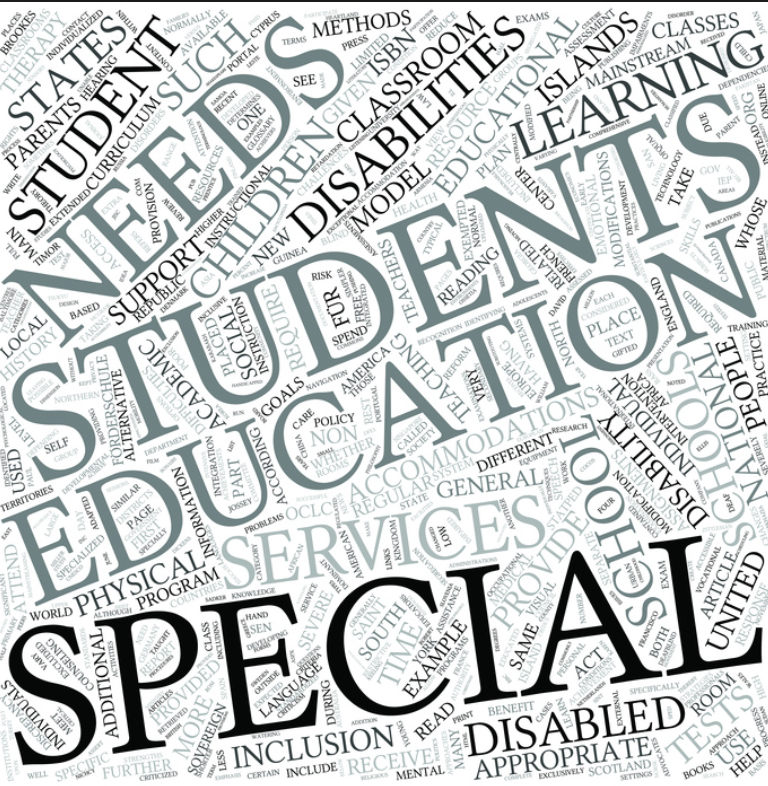 It is actually really easy, you do exactly what it says, use the person first (for example, a student with a disability, Joan who is Danish, Shelley who is gay, a kid who needs support, A student who has a learning disability, a teacher who needs a vacation). If you, by accident, use person-first language to someone who prefers the capital letter non–person first tshirt version – I PROMISE they will be less offended than the alternative situation. Referring to people first will never be politically incorrect – it’s safe. If the above option doesn’t work for you, you could just try calling them kids, students or people. If the above two options don’t work for you, you can always call them Shelley, Kate, Leyton, Carole, Gillian, Faye or (insert name here). The only label that we should use before a students name is ‘ours,’ except for my mom, because she is mine. OH! And…. Sign the R-Word pledge. So I don’t trip you.